Filed under Street Photography. 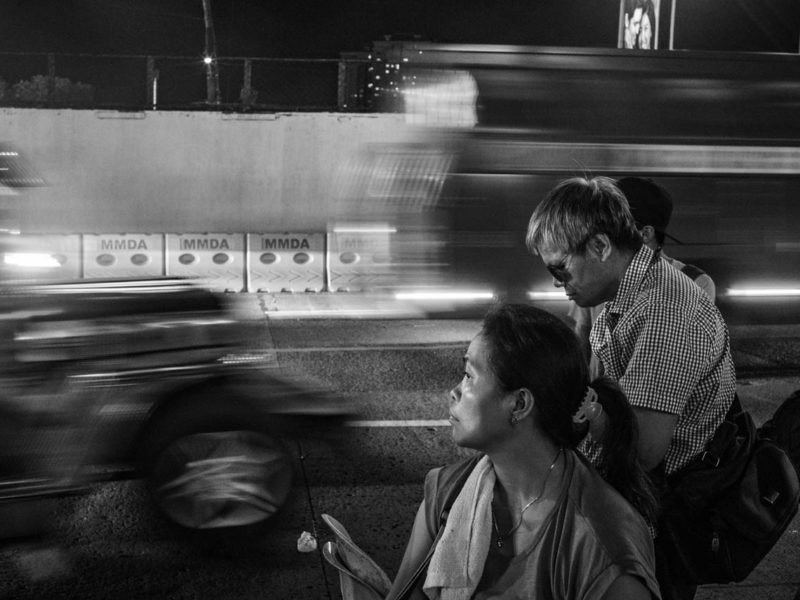 Tagged as Black and white, Leica, Manila, Manila by night, Sony A7SII, Streets of Manila. 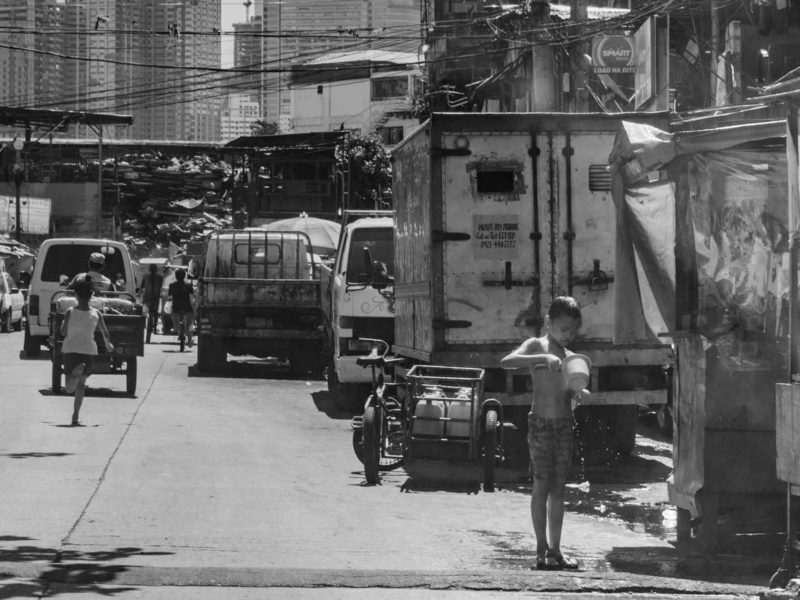 Please leave a Comment on Manila by Night: Commuting in the Dark. Filed under Street Photography. Tagged as Sony A7SII. 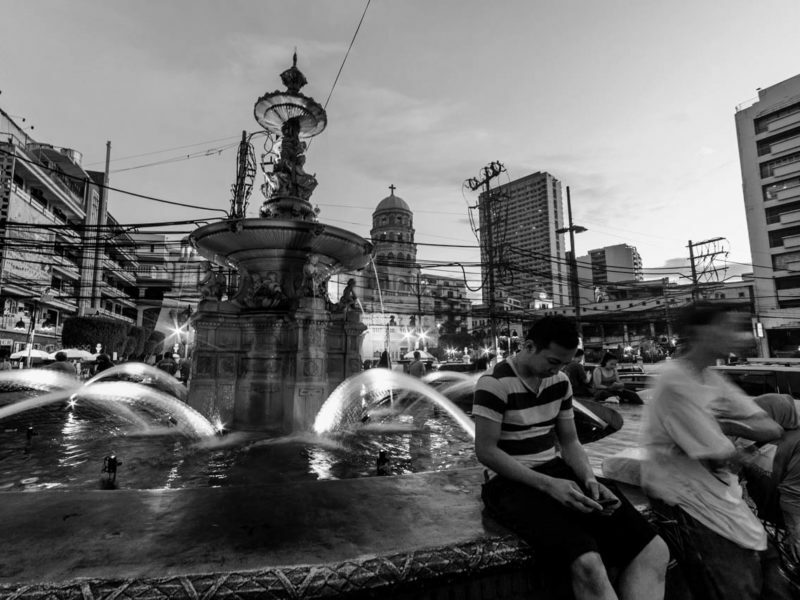 Please leave a Comment on Streets of Manila: Carriedo Fountain. Filed under Street Photography. 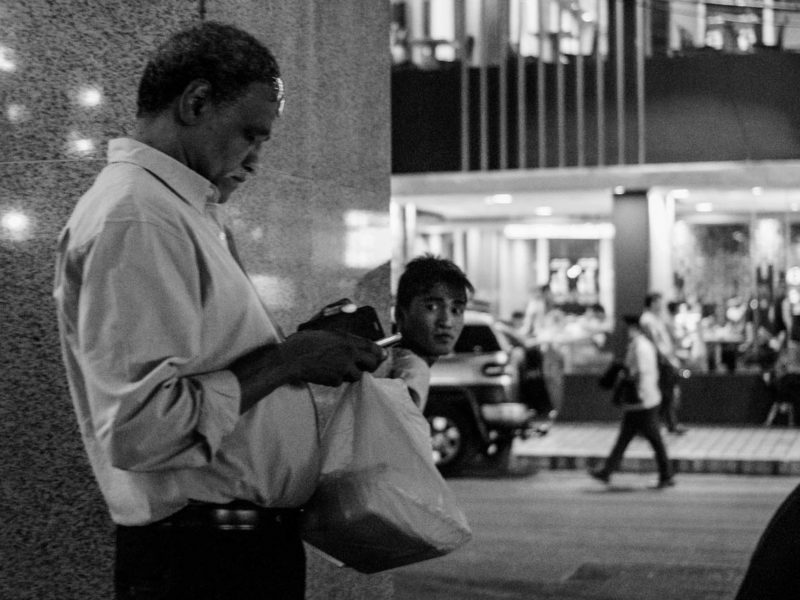 Tagged as 35mm, Black and white, Ermita, Leica, Manila, Manila by night, Sony A6000, Streets of Manila, Summicron. Please leave a Comment on Hold close to your heart. Filed under Street Photography. Tagged as Humans of San Andres Bukid, Leica, Manila, Sony A6000, Street Photography, Streets of Manila. Please leave a Comment on Humans of San Andres Bukid: Not much to say. Filed under Street Photography. 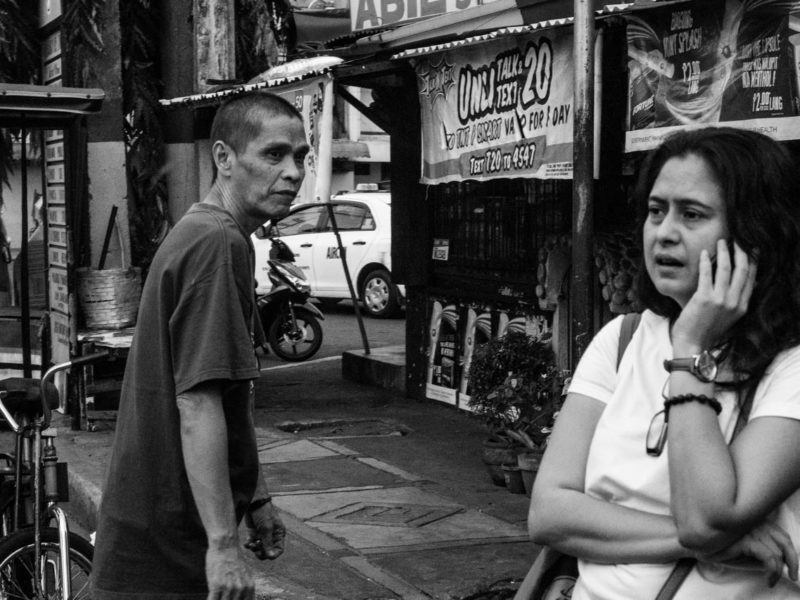 Tagged as Humans of San Andres Bukid, Manila, Street Photography, Streets of Manila. Please leave a Comment on Humans of San Andres Bukid: Urban bliss.